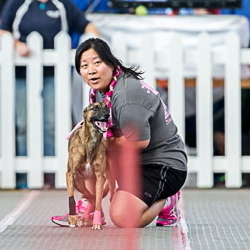 Colleen is considered to be the training mastermind behind X Flyball, one of only a handful of teams posting times in the 14 second range. 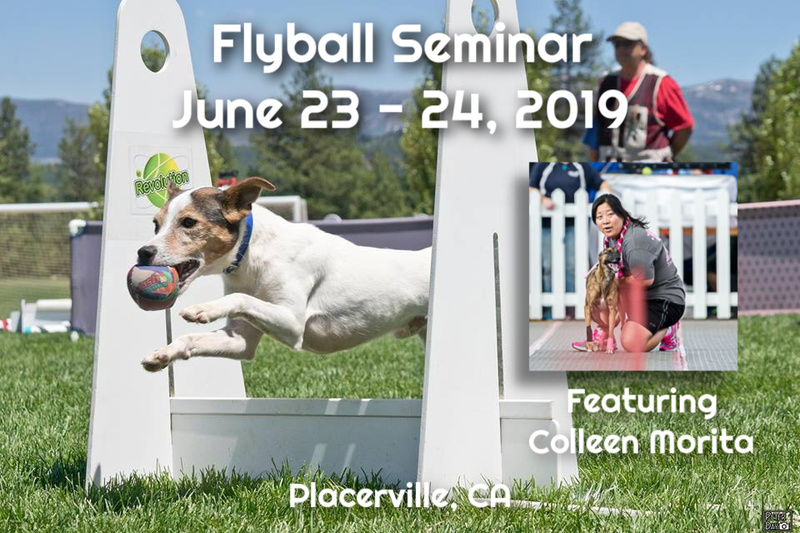 Colleen is not only passionate about the sport, a creative trainer who can bring out the best in the individual dog but she is a fun and dynamic instructor. This seminar focuses on bringing out the best in you and your dog, whether you have a new puppy just getting started or a seasoned veteran. This is an excellent learning opportunity to build your skills as a trainer, handler and competitor. Venue: We will be working indoors on mats at the new Competition Canine facility in Placerville, CA. The venue has ample parking and plenty of room for indoor crating. Working Spots: Limited to 15 dogs. This is a two day working spot. Handlers may work a different dog each day. Auditing: Unlimited audit spots are available. Auditors will participate in discussions and have the ability to ask questions but will not be working a dog. Fees: A deposit of $100 is required to hold your working spot. Early Bird fees for a two day working spot are $250. Early Bird fees must be paid in full by April 22, 2018. Working spots increase to $300 on April 23, 2019. Cancellations prior to May 15, 2019 will receive a full refund.